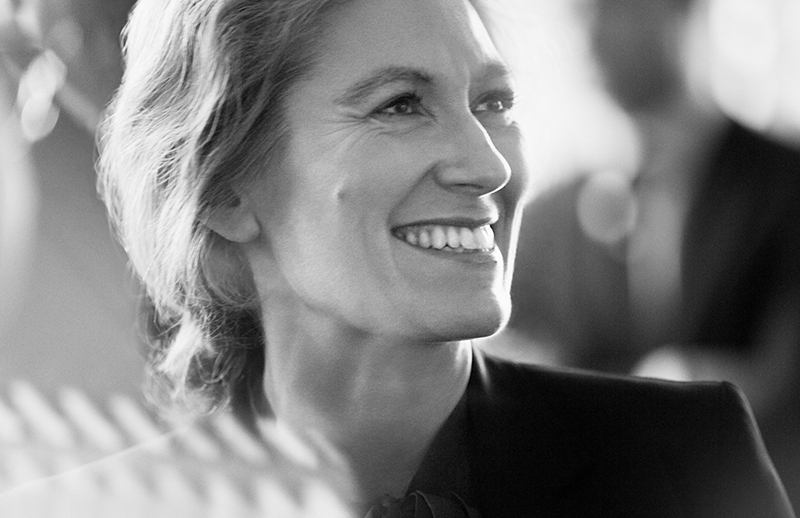 Marie-Claire Daveu was appointed Kering’s chief sustainability officer and head of international institutional affairs in 2012. She is responsible for the continued development of Kering’s sustainability strategy and the direction of the Group’s institutional affairs. She joined the company from the public sector where she served as chief of staff to French politician Nathalie Kosciusko-Morizet, within the Ministry of Ecology and other areas from 2007 to 2012. Prior to that, Ms Daveu was senior director of sustainable development at Sanofi-Aventis Group in 2005. She was previously technical adviser to the cabinet of Prime Minister Jean-Pierre Raffarin and principal private secretary to Serge Lepeltier, Minister of Ecology and Sustainability. A French national, she is a graduate of the Paris Institute of Technology for Life, Food and Environmental Studies (École Nationale du Génie Rural et des Eaux et Forêts). She also earned a Diplôme d'Etudes Supérieures Spécialisées (diploma of specialised higher studies) in public administration from Dauphine University, Paris.